Tata cars to receive a price hike of up to Rs 25,000. Other manufacturers are likely to follow suit soon. Recently launched Tata Harrier set to get expensive. Tata Motors has announced that the company will be increasing the prices of its passenger car portfolio by up to Rs 25,000. The manufacturer has cited rising input costs and external economic conditions as a reason for the hike. As we enter a new financial year, expect other manufacturers to raise the prices of their cars by a similar margin as well. Jaguar Land Rover has announced a four per cent hike on all its cars. Currently, the Tiago, Nexon, Harrier and Tigor are the most popular Tata cars as far as sales figures are concerned. 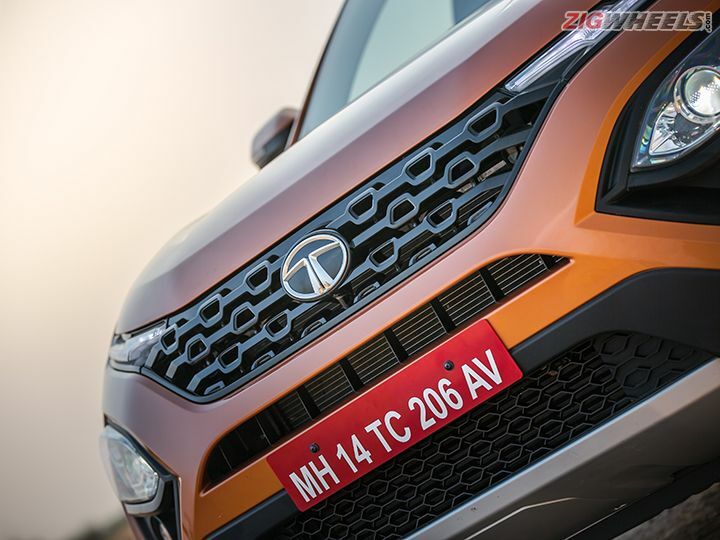 In terms of overall sales in the month of February 2019, Tata finished at the fourth spot behind Maruti Suzuki, Hyundai and Mahinda. Here’s what Tata Motors’ press release had to say. Mumbai, March 23, 2019: Tata Motors today announced that the Company would be increasing prices of its passenger vehicles range by up to INR 25,000, starting April 2019. This hike in price is due to rising input costs and external economic conditions. What are its overall features and what the price range? When it would be available in Indian showrooms? What are its overall features and what the price range? When it would be available in Indian showrooms?